Join us in the journey…from your mailbox! Subscribe to receive interesting tidbits about our Catholic history, traditions, and pilgrimage sites! We promise…we will not fill your in-box with sales messages! (We hate spam too!) 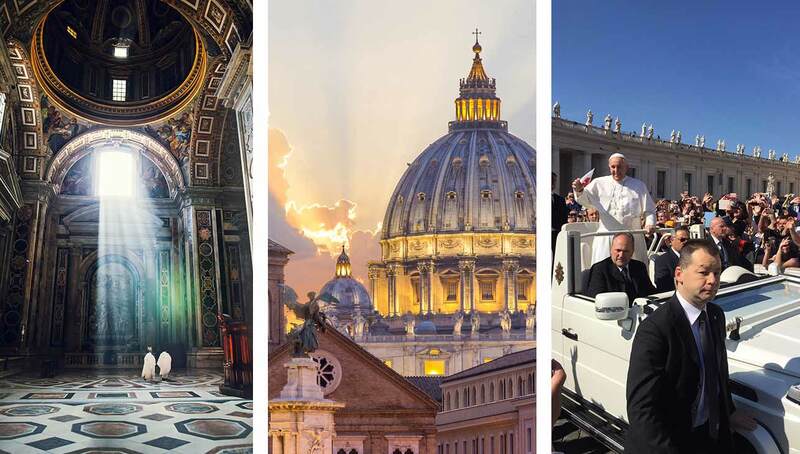 Our blog features news from the Vatican, interest facts about pilgrimage destinations, an occasional priest’s perspective on pilgrimage, random revelations, and thought-provoking reflections. About three times a year, we send an update on new pilgrimages being offered. And if you don’t like what you see, you can unsubscribe with just one click!  Yes, I consent to receive content from Tekton Ministries.